Healdsburg District Hospital | David Martin, M.D. 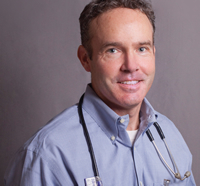 Dr. David Martin, MD is a board certified urologist in Healdsburg, California.  He is currently licensed to practice medicine in California and is affiliated with Healdsburg District Hospital, Sutter Santa Rosa Regional Hospital, and San Mateo Medical Center.